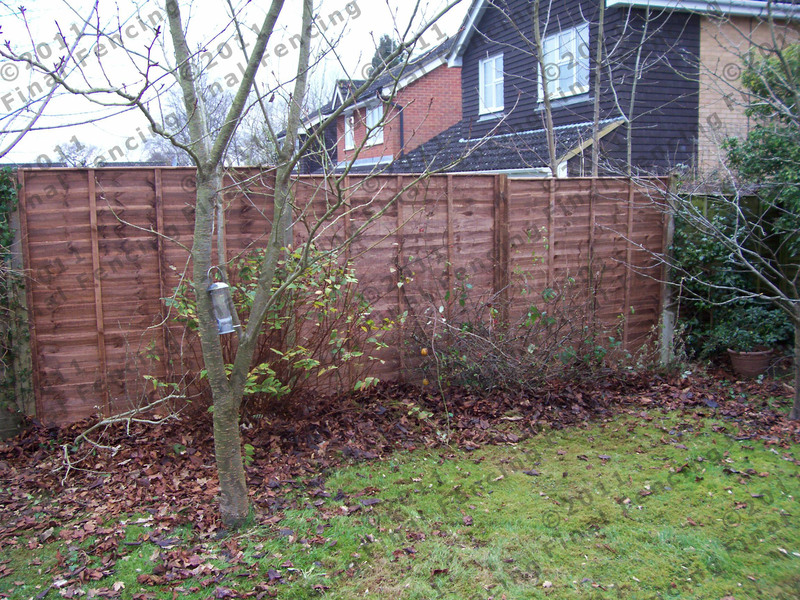 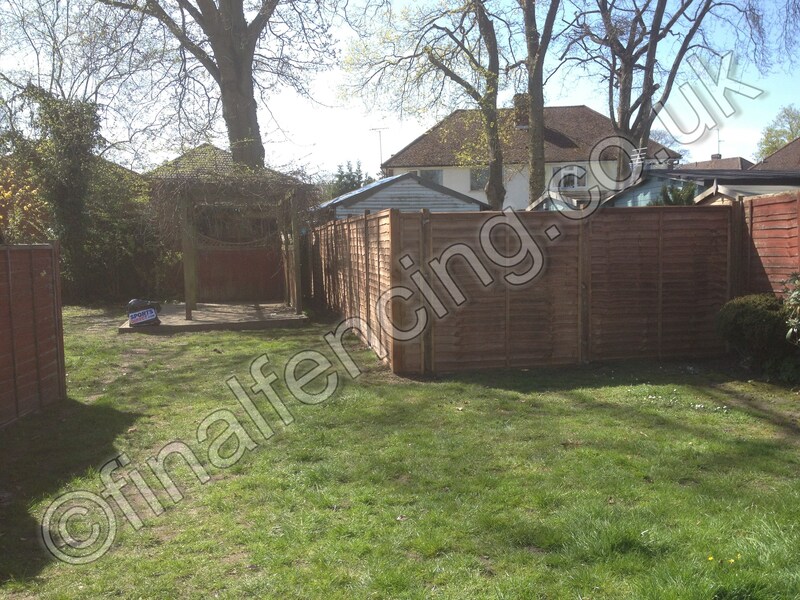 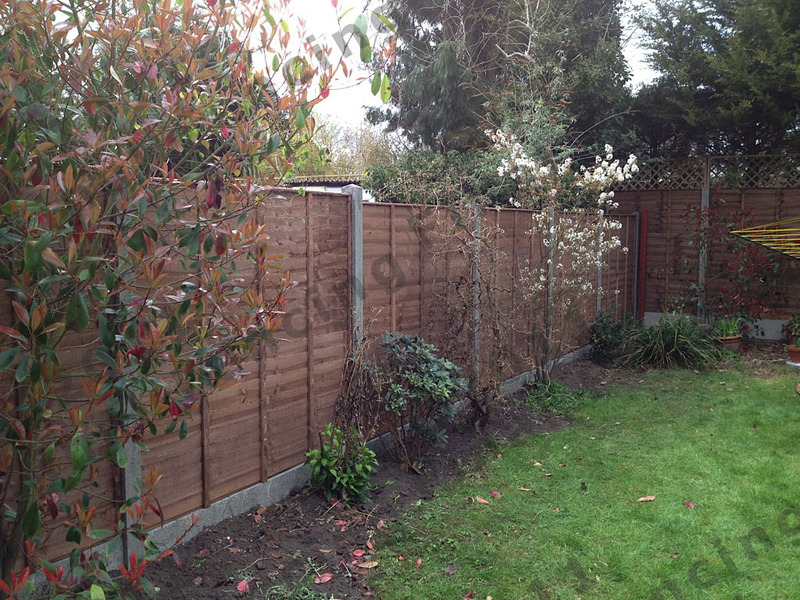 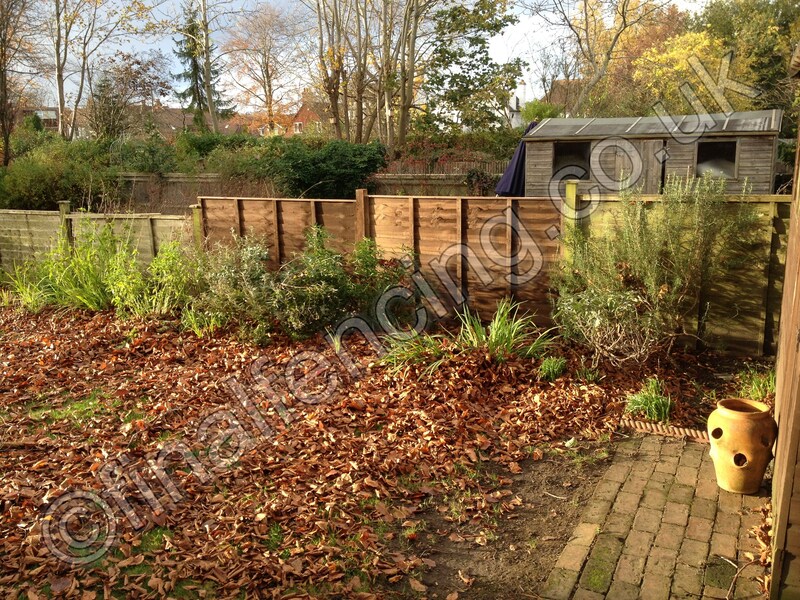 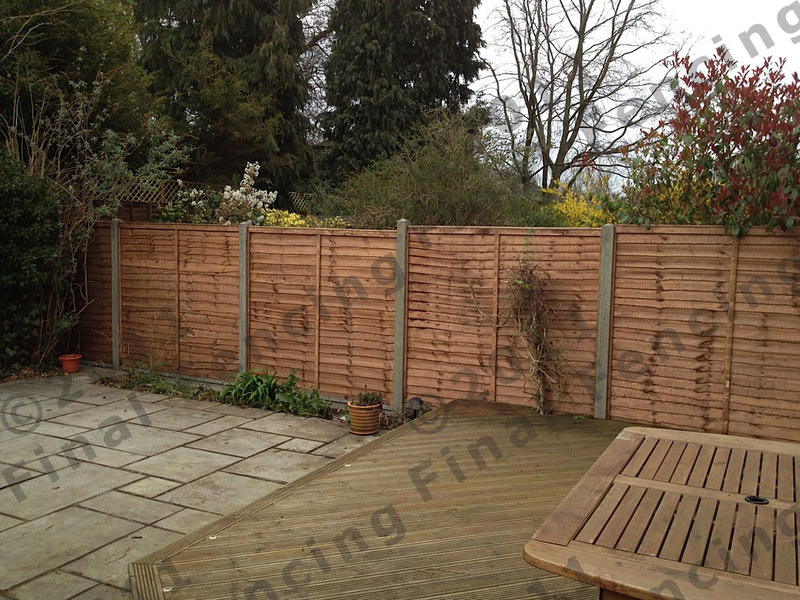 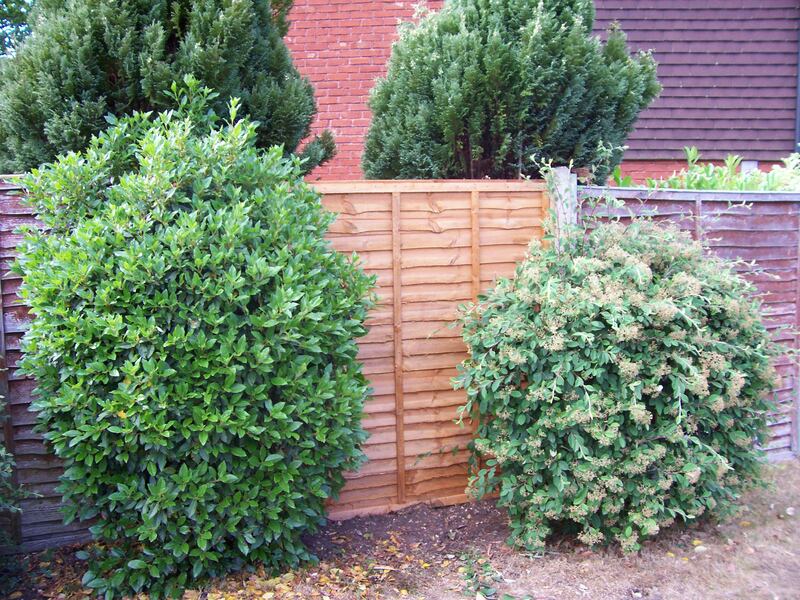 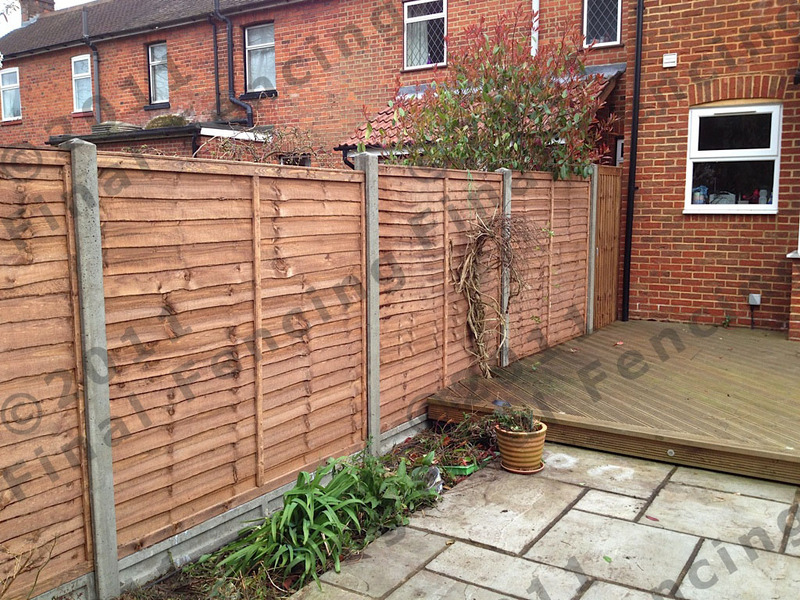 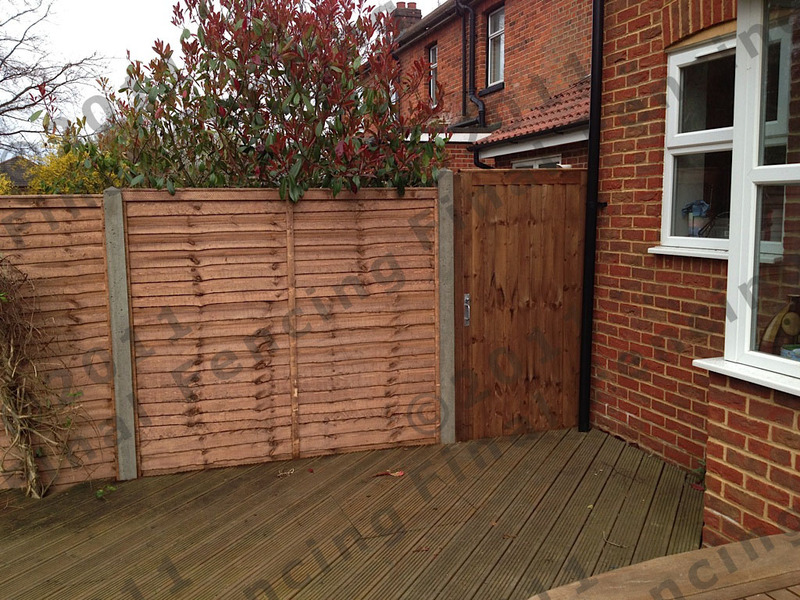 Lap or overlap panels are the least expensive enclosed timber fencing you can install. 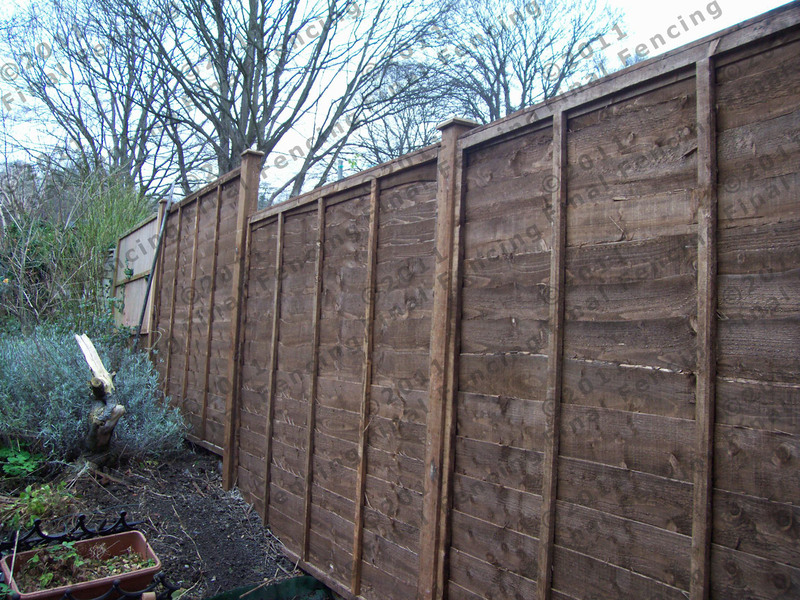 Lap/Waney edge panels will not last as long as closeboard panels. 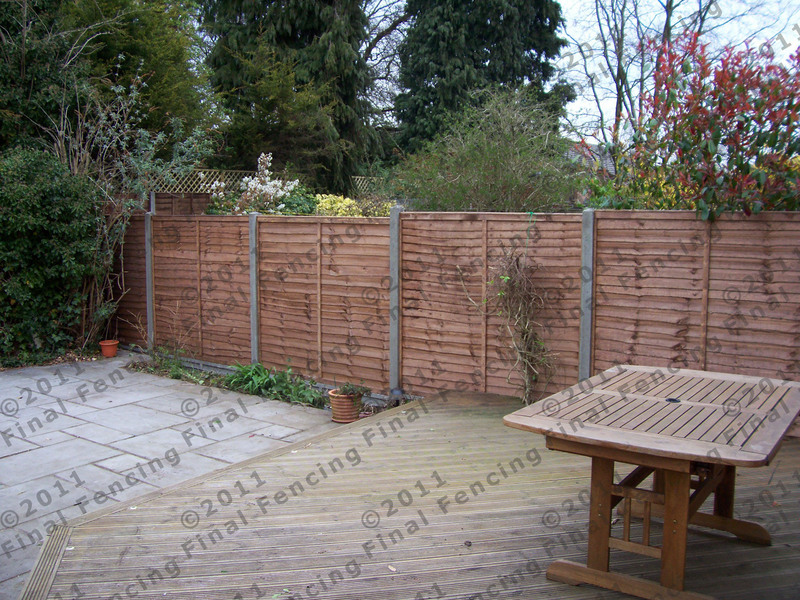 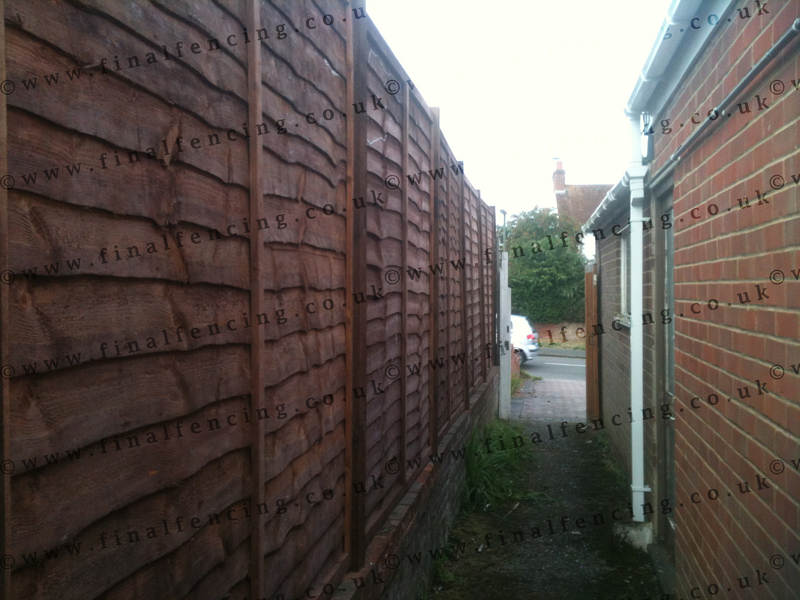 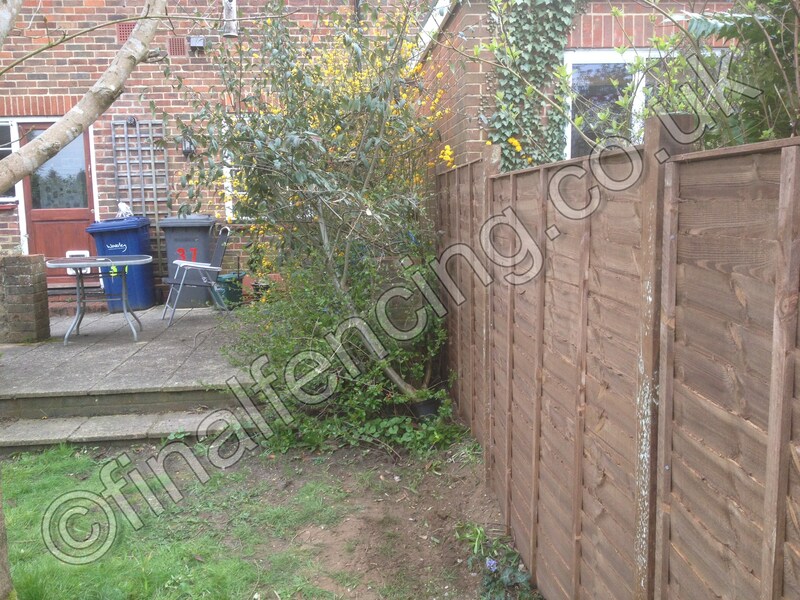 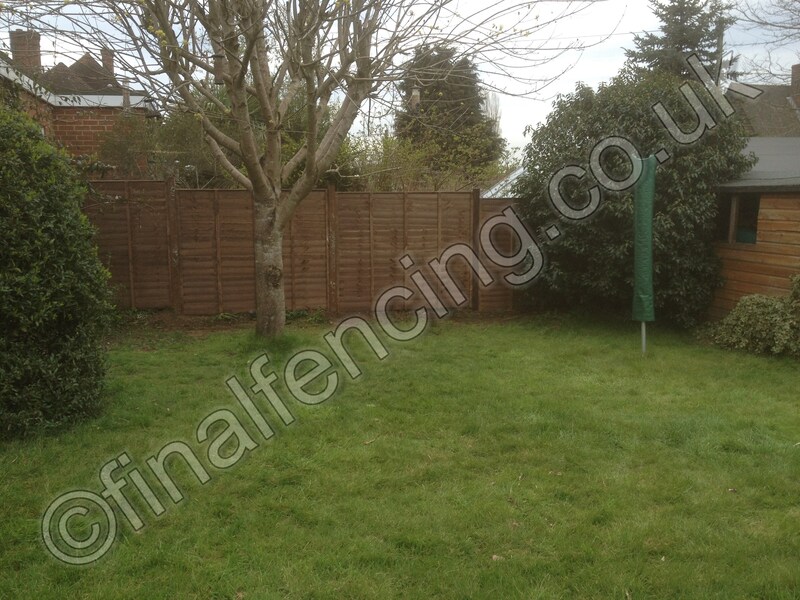 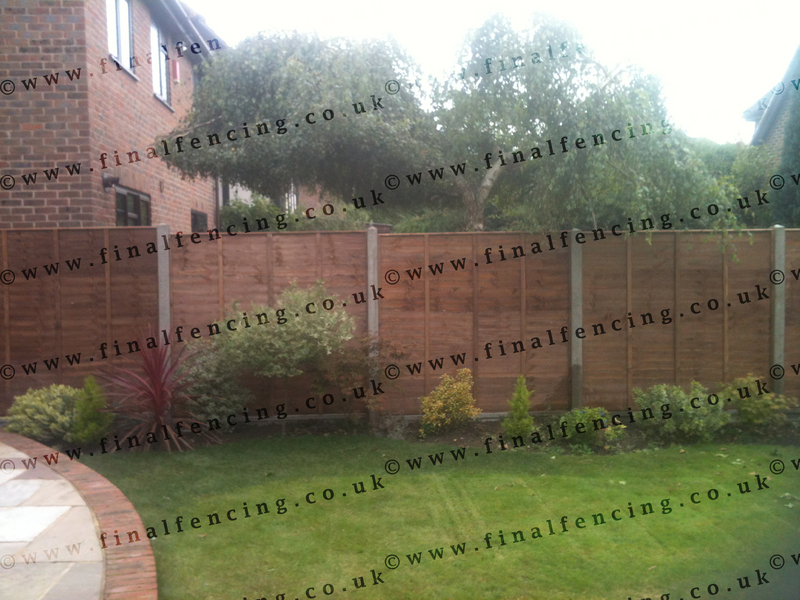 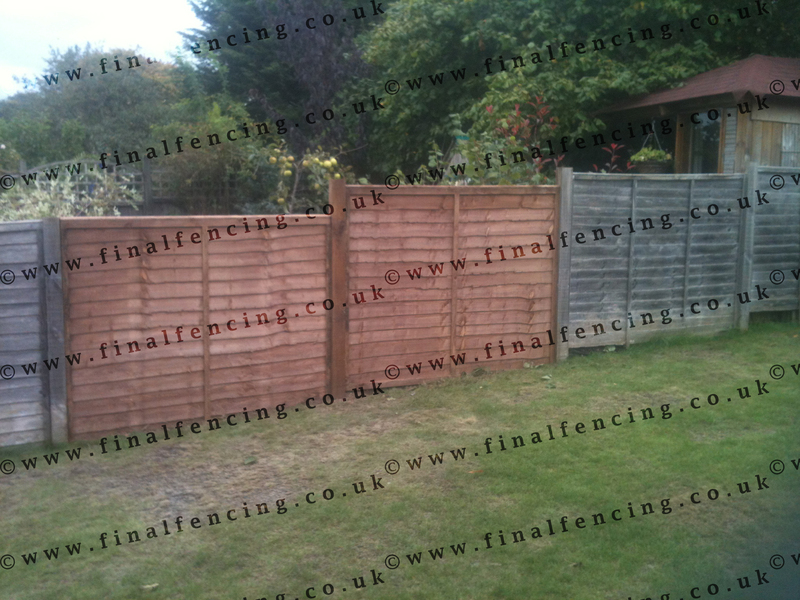 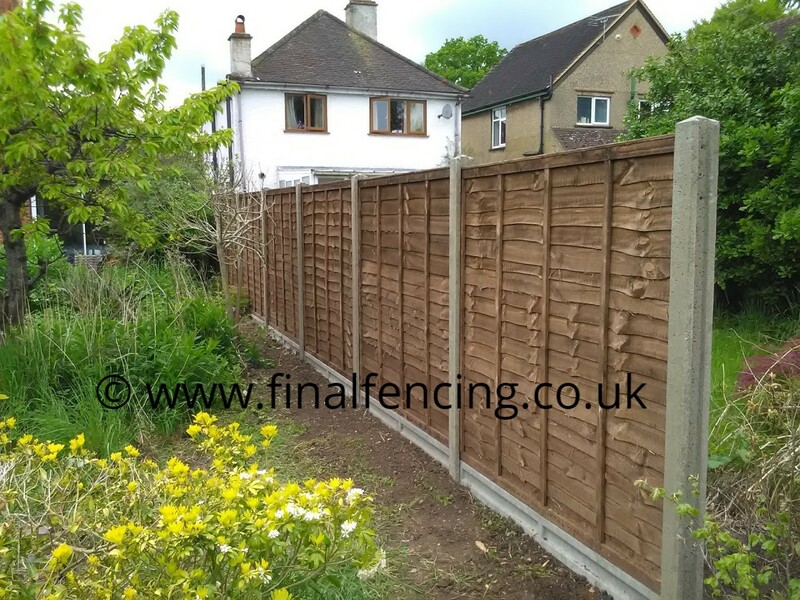 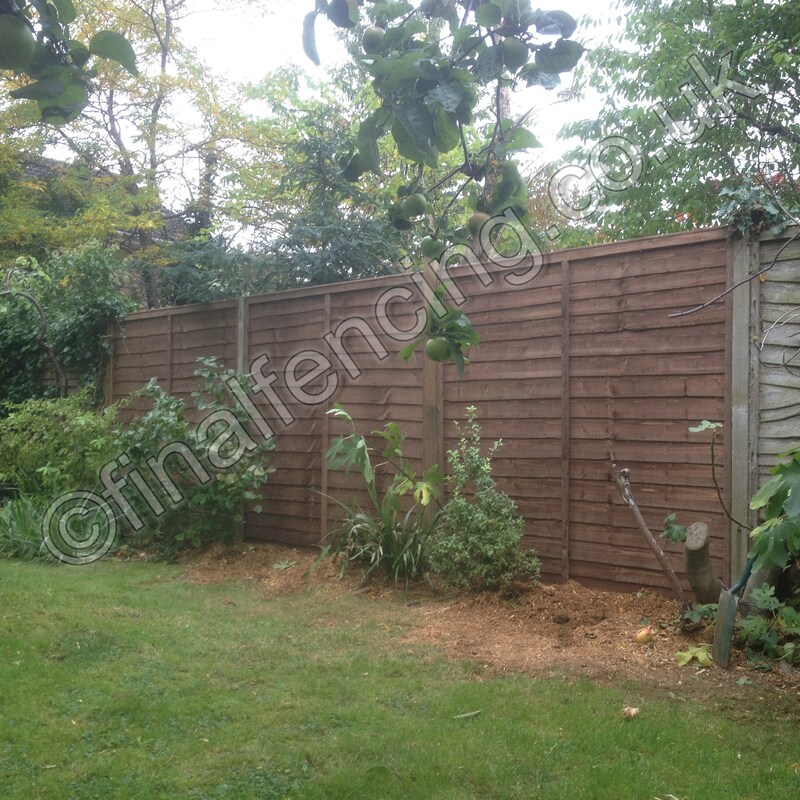 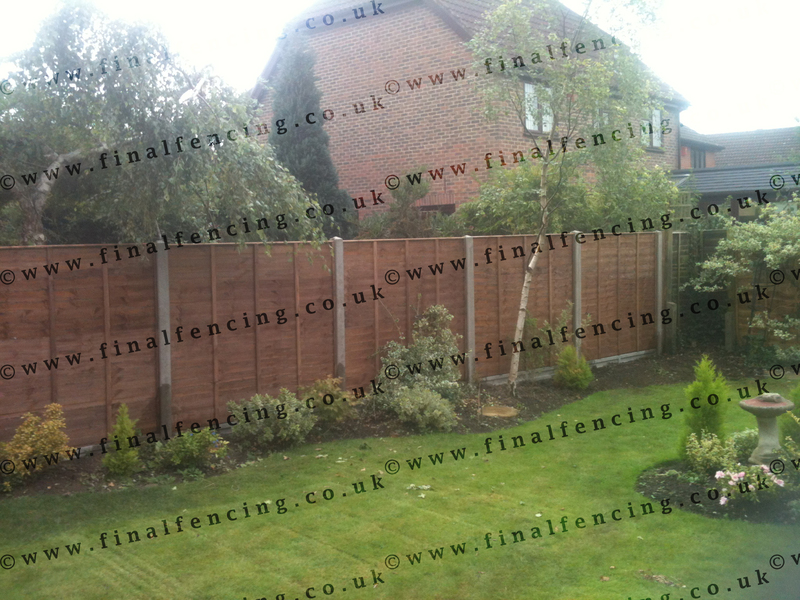 Lap panels can be installed on 3" or 4" timber posts or between slotted concrete posts. 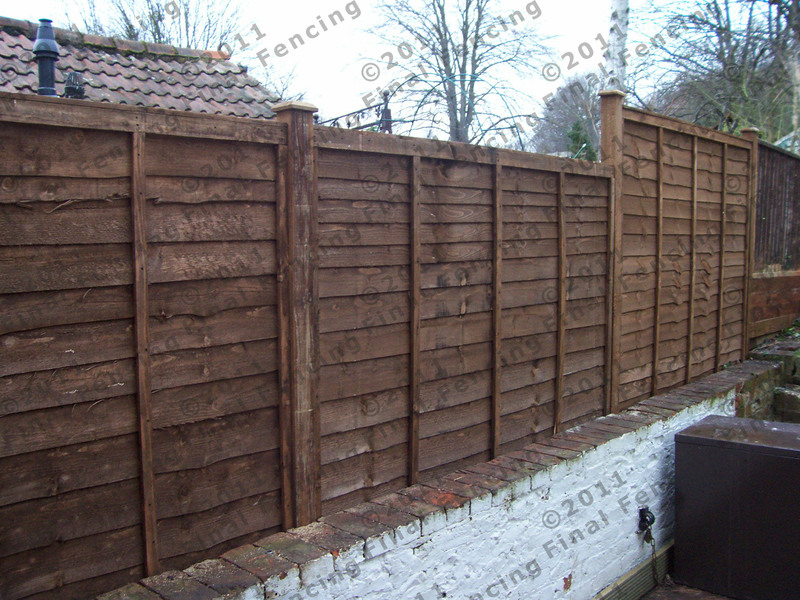 Lap panels come in varying quality. 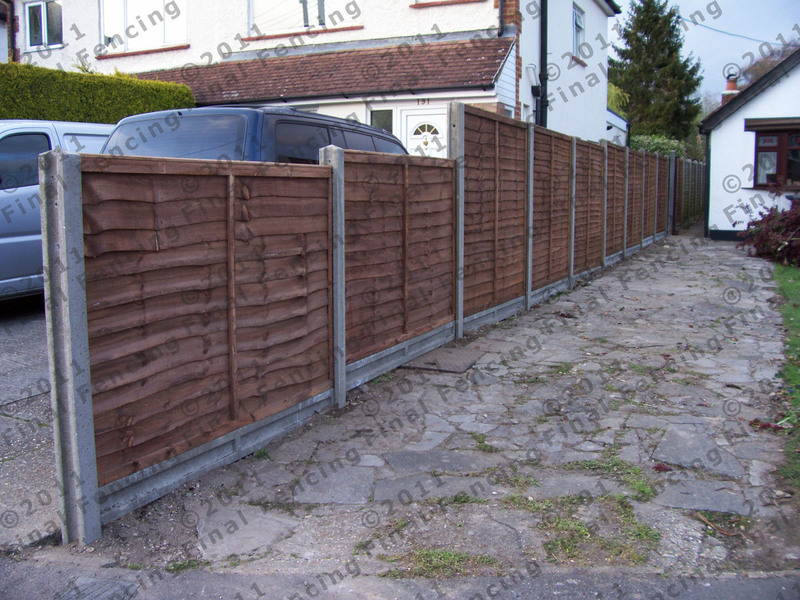 Light duty lap panels generally have 5 support batons on one side and 3 on the rear. 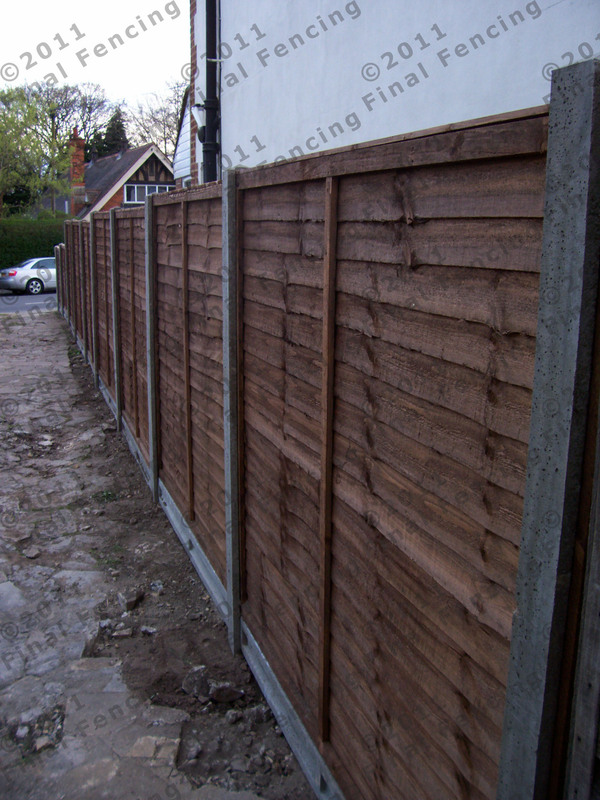 Heavy duty lap panels have 5 batons on each side. 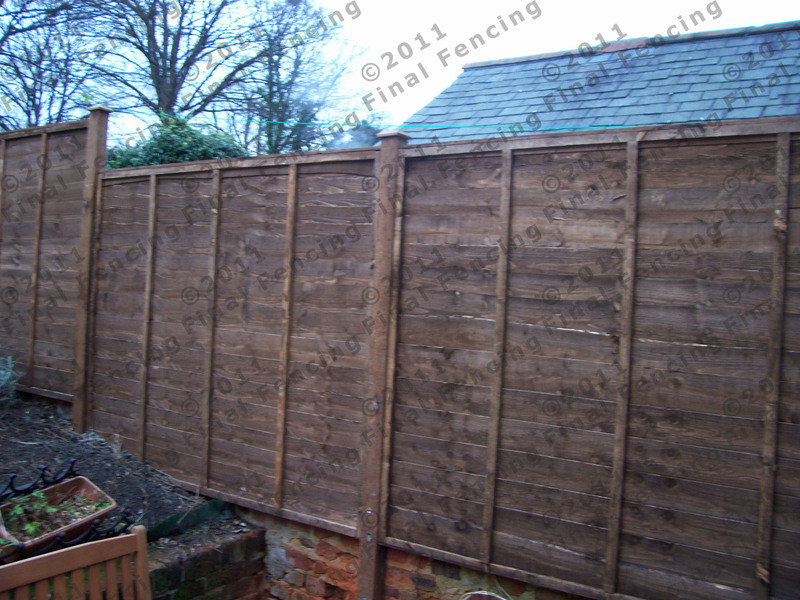 Lap panels include a small capping strip.